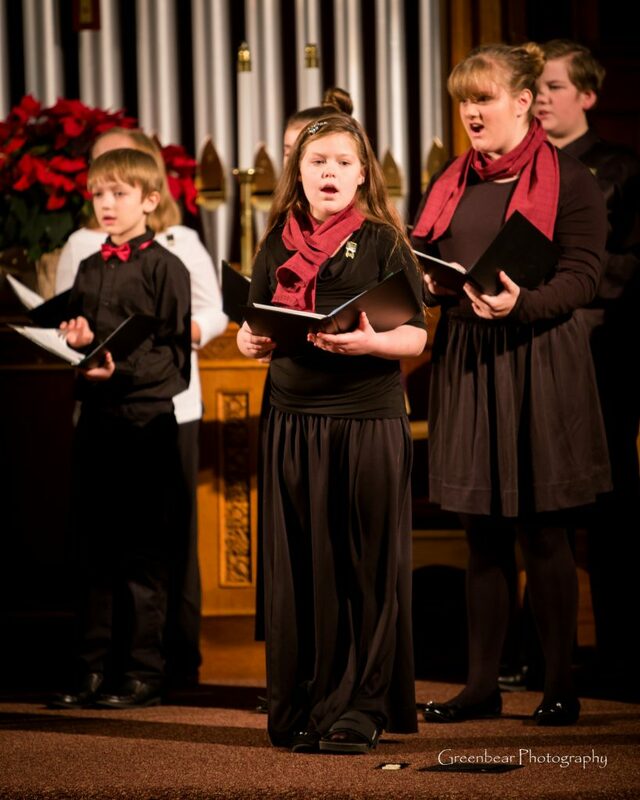 The Children’s Choir is for children in grades six through nine. 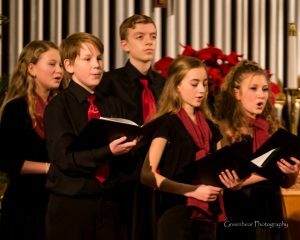 Rehearsals are Monday evenings from 6:00 to 7:15 p.m. Part-singing skills are emphasized with the introduction of three or more parts. 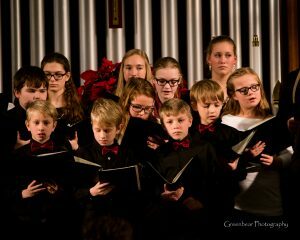 Vocal techniques are stressed and basic sight-reading skills are incorporated. 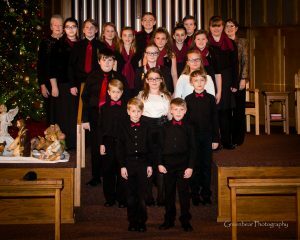 The Children’s Choir is directed by Denise Gilliland.